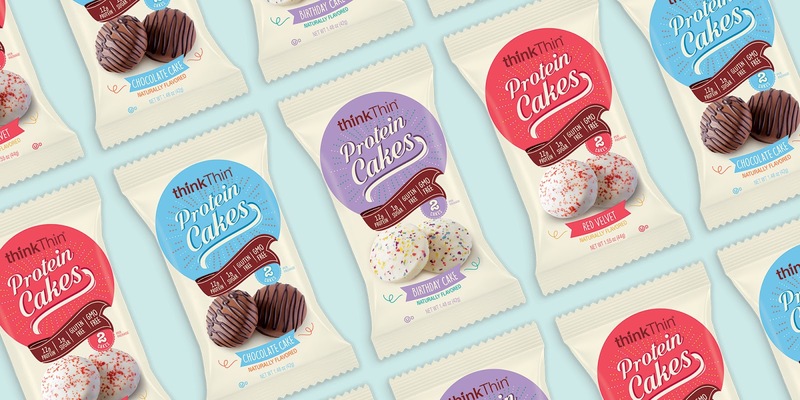 We were tasked to develop package design solutions for the thinkThin “Protein Cake Bites” line extension. 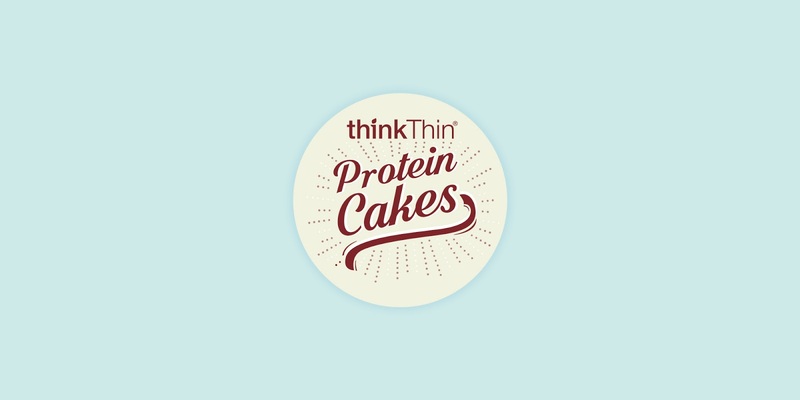 The brand positioning speaks to a healthy yet indulgent option with the combination of a nutritional, premium taste. We wanted this premium offering to maintain elements of the brand's equities, yet differentiate it and make it ownable. 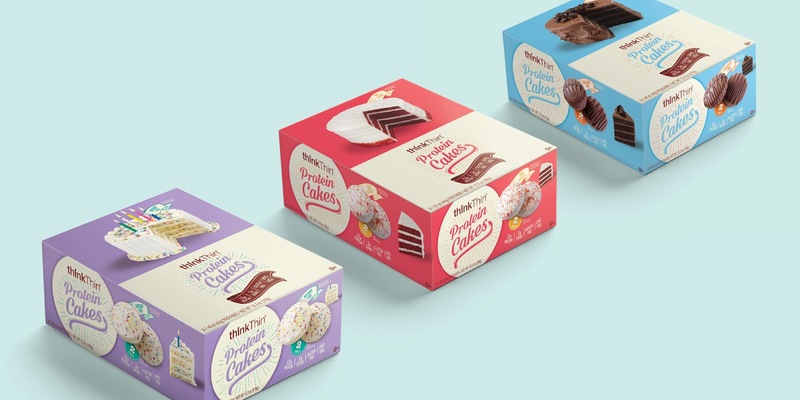 While giving the product visual impact and stopping power on the shelves, we also wanted to communicate its healthy, indulgent benefits. This was achieved by highlighting its point-of-difference targeting and the consumer/foodie lifestyle. 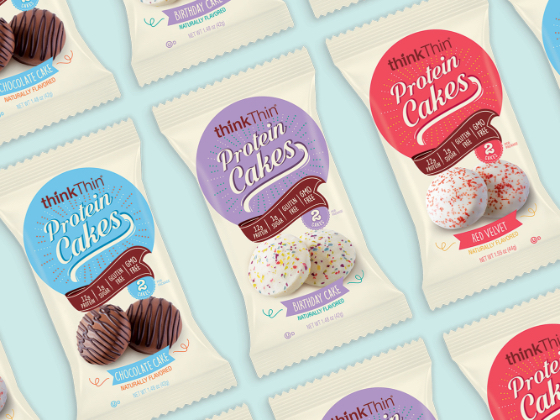 We brought the Protein Cake Bites to life through product photography, a unique brand mark, typography, print effects and color palette. To elevate the premium experience, we experimented with print techniques, using foil and spot varnish to have the product pop off the shelf.